Southern Home Ownership is pleased to present Preston Road, consisting of 1, 2 and 3 bedroom Shared Ownership homes, launching in Spring 2019. 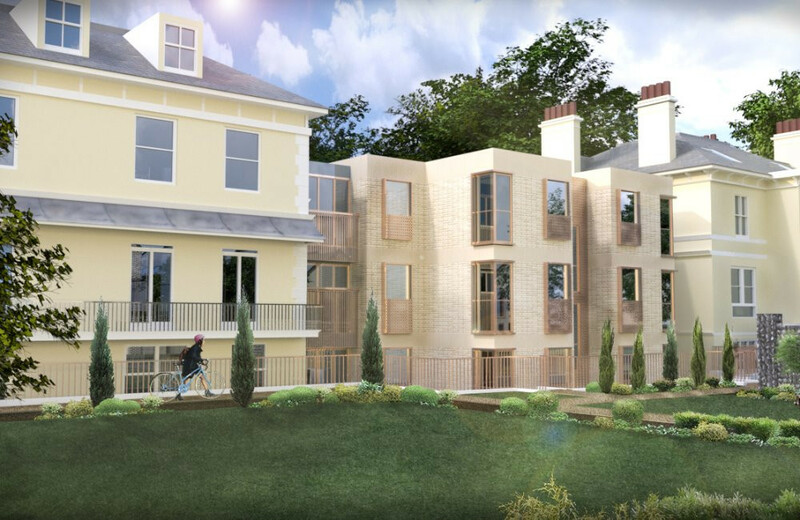 Register your interest below to buy one of these remarkable brand new homes. 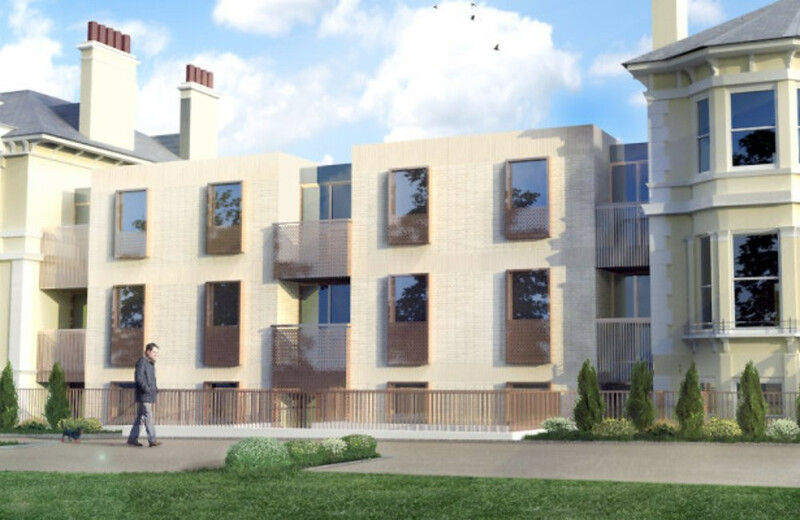 Two existing Victorian villas will be completely refurbished to their former glory, a new apartment block built, and new family houses designed to complement the existing villas. Located at Preston Road, Brighton – 2 miles from Brighton beachside and less than a mile from the impressive structure of Brighton Viaduct. These apartments are ideal for those wanting a home with some history. 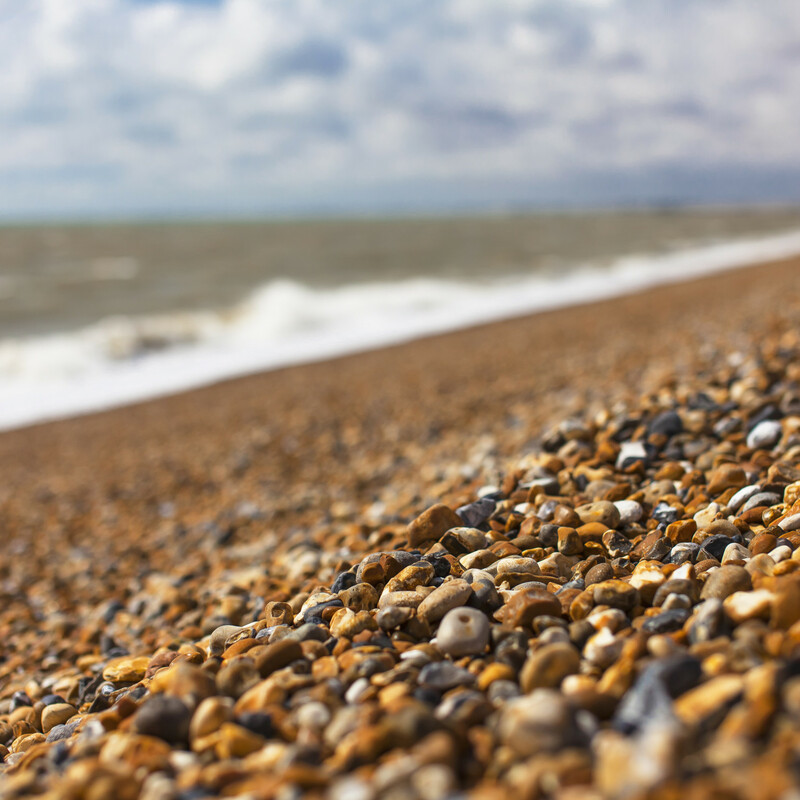 Preston road sits in a perfect spot between, with the beach only 2 miles away.This is the perfect place to enjoy a sunny Sunday afternoon, or watch the sun go down after a hard day at work. The Preston Road site currently consists of two Victorian villas dating from around 1870, which were built as part of the Clermont Estate. The two villas were connected in the 1950s through a link block to form one building, all situated within a large garden with an array of mature trees. These homes will be celebrating their history and decorative features, and wherever possible they will retain many of the existing room proportions and original features. The images displayed are computer generated and intended for illustrative purposes only and should be treated as general guidance only. Off-plan applications, please note that access for a viewing at this stage is unavailable, all online applications are entirely off-plan. You may not have the opportunity to view your chosen property until completion of sale. In accordance with Consumer Protection from Unfair Trading Regulations 2008, these details and images have been prepared with due care, however the information contained therein is intended as a preliminary guide only. Any images displayed are taken from similar Southern Housing properties and are intended as a guide only.